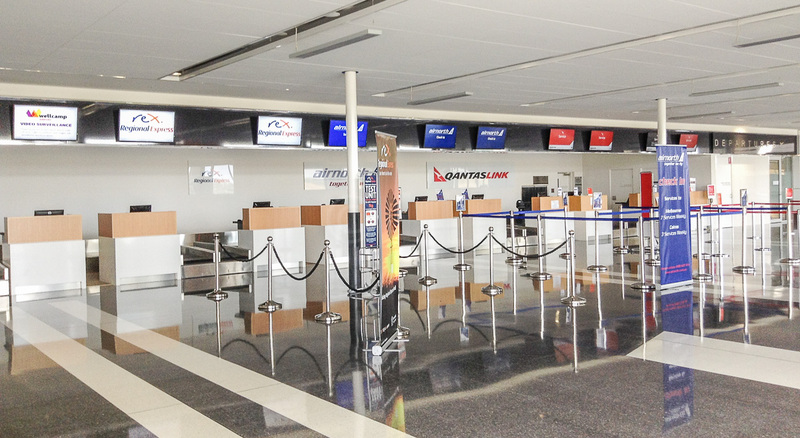 Brisbane West Wellcamp Airport celebrated its first birthday on 17th November, marking the first anniversary of its first regular passenger service offered by the 95 year old Qantas, the first airline to service Australia’s newest port for their QantasLink flights. They were joined in January 2015 by Regional Expresss (REX), with both companies reporting strong growth in the first year. Over this first year, the airport has seen more than 4500 aircraft movements, with Regular Passenger Transport making up more than half. The balance was made up by a mixture of charter, FIFO and private aircraft arrivals and departures with all indications being that these numbers are expected to grow. The arrival of the airport’s first international Cathay Pacific 747-8f flight on 23rd November further shows the capability of the airport to accept larger aircraft, as it has one of Australia’s longest regional runways and the second longest regional runway in Queensland. 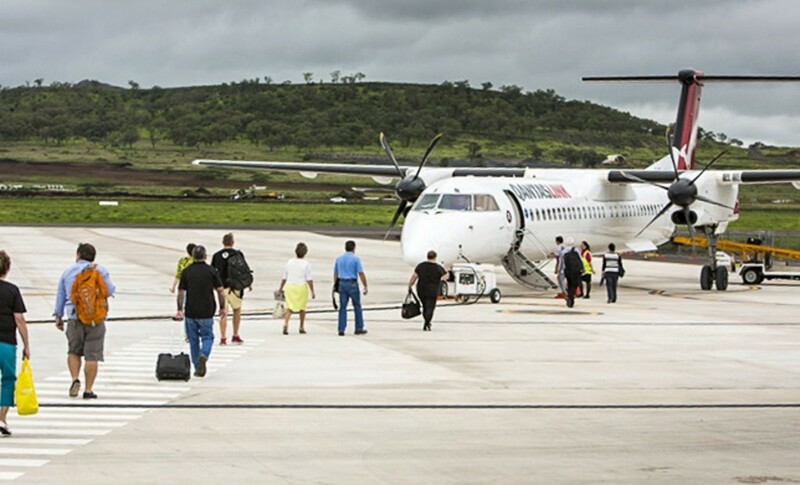 Economy Traveller will be watching developments for possible passenger services in the international passenger market bringing business travellers and tourists directly into the Darling Downs. Currently, QantasLink operates 26 flights per week between Sydney and Brisbane West Wellcamp with double daily services from Sunday to Monday, an increase from 11 return services per week when the airline first began operating this route. 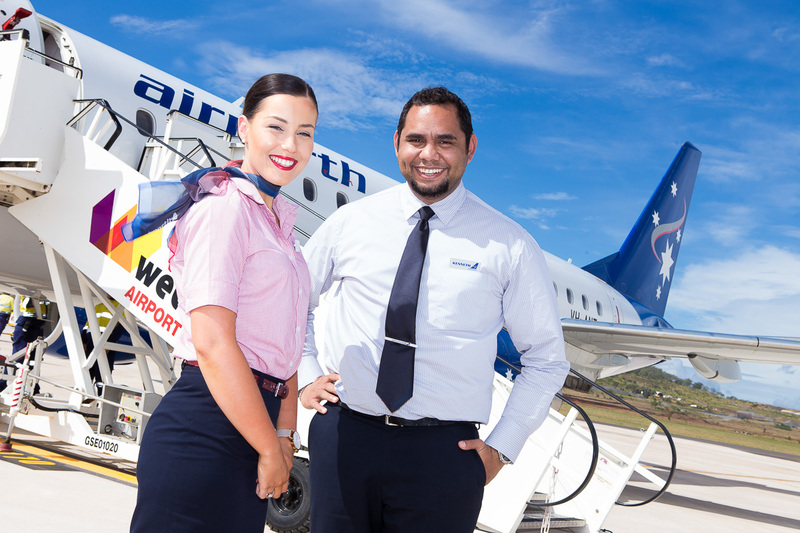 QantasLink last year named a Q400 aircraft ‘Darling Downs’ in honour of the region. 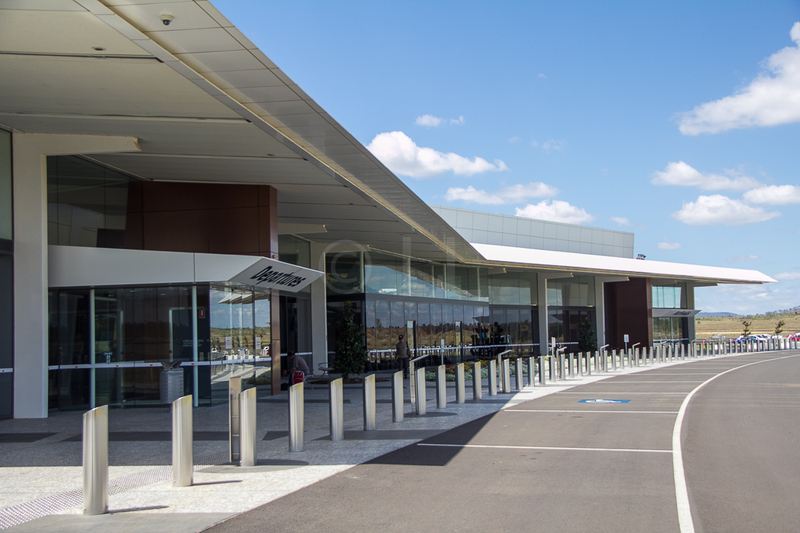 Brisbane West Wellcamp Airport is Australia’s first privately-funded public airport and the first public airport to be built in 50 years. 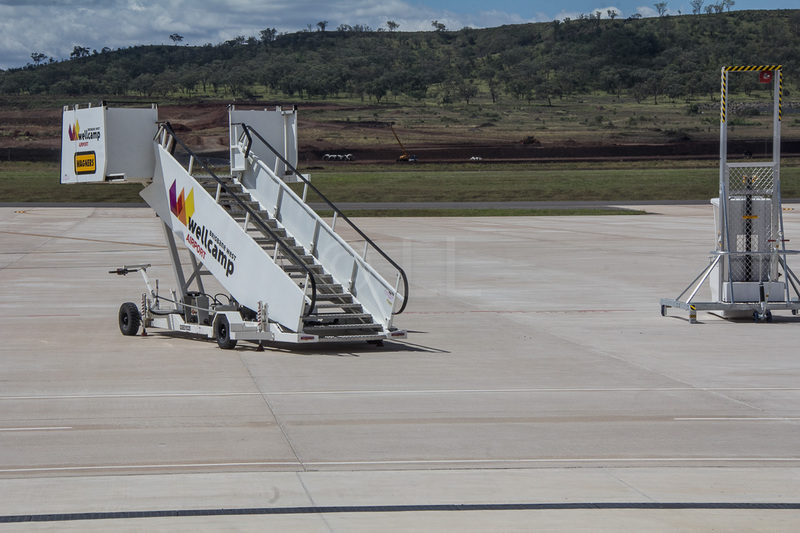 The 300ha airport features a 2.87km runway, state-of-the-art 8,000sqm terminal facility and is the anchor tenant of the 800ha Wellcamp Business Park.